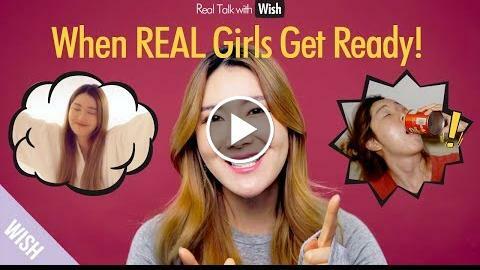 Hey Wishtrenders welcome back to another series of Real Talk! This time, we filmed it in Vietnam Hanoi & Koonice comes out. We made a fun video of Reality vs Expectations, that not all but SOME men have on women. We hope that you guys enjoy it and we DID exaggerate to make it extra funny, so we hope no one gets offended loves!